A repertoire dedicated to Akiba Rubinstein's Immortal Game played in 1907 in Lodz, Poland. 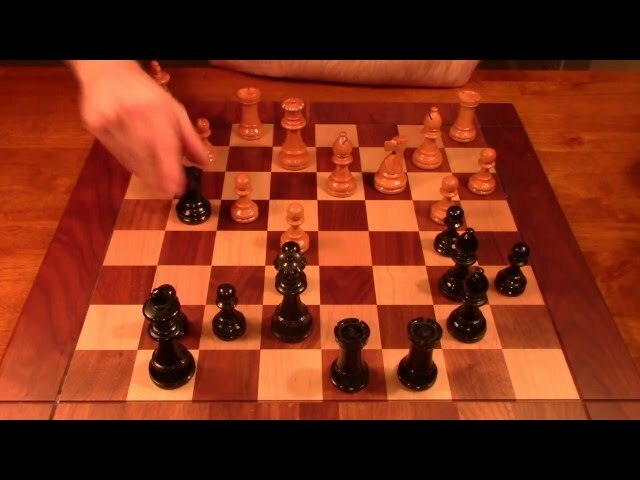 Watch the accompanying video to learn about this game, and use Chessable to commit this classic tactical blowout to memory! 4.7 out of 5 stars, based on 44 user ratings.